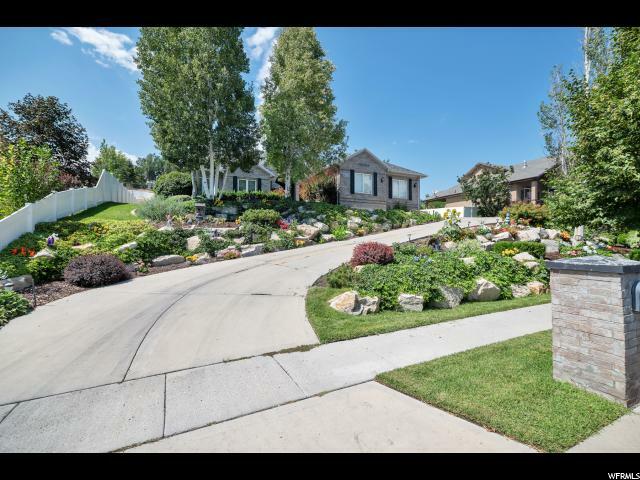 All PARKWAY PALISADES homes currently listed for sale in South Jordan as of 04/25/2019 are shown below. You can change the search criteria at any time by pressing the 'Change Search' button below. "You will love this home from the moment you arrive. 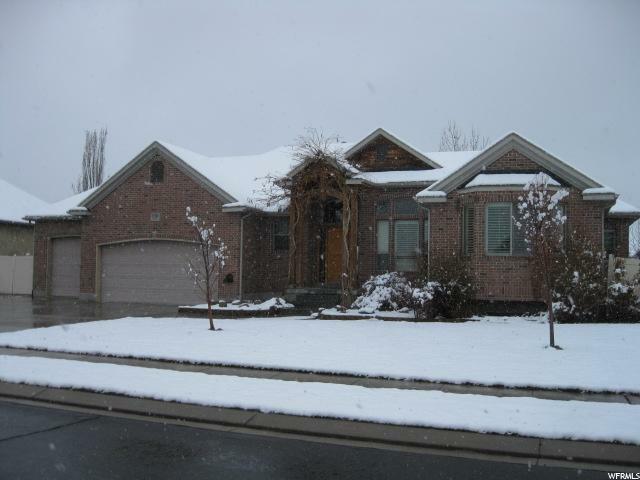 Flowing open floor plan boasts vaulted ceilings, with plenty of natural light, & cozy fireplace. 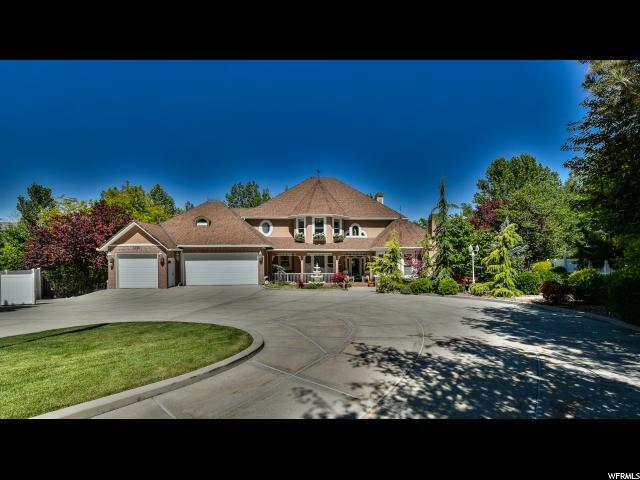 Kitchen offers Center Island with granite counter, wood flooring, Situated on a fully landscaped .33 acre lot, this home's outdoor spaces are just as enticing as its interior and offer the perfect setting for backyard gatherings. Featuring a large covered patio, into a spacious private yard. Main floor Den, & Master, large walk in closet, jetted soaking tub & separate double sinks, granite counters, tile shower. Basement features walk out patio & daylight windows. 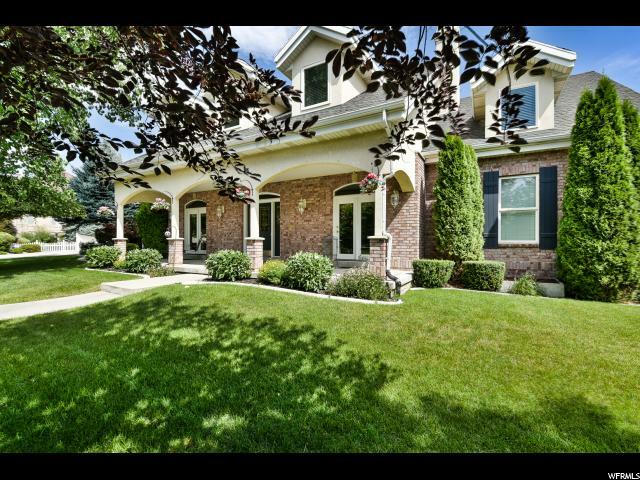 Includes 3 beds, full bath, large family room, bonus room could be used as theater room. All this nestled in the coveted Parkway Palisades neighborhood, this home is ideally located near the Jordan River Parkway and outdoor recreation, and is just minutes from I-15 "
"The meticulously maintained tiered landscaping with mature trees makes this half acre property the perfect private sanctuary. Walk in to the front door into vaulted ceilings and open space. Higher ceilings than most of the homes in the subdivision. Make sure to look up and notice the upgraded crown molding and attention to detail on the upgrades throughout. The plantation shutters on the windows throughout the main floor provide an elegance that is difficult to put into words. Huge main floor master suite with jetted tub, a separate shower, private commode, and enormous walk in closet is simply perfect. Check out the Tour link for Matterport 3D Walk Through."